Mindless Mumbai: time to hollaback! 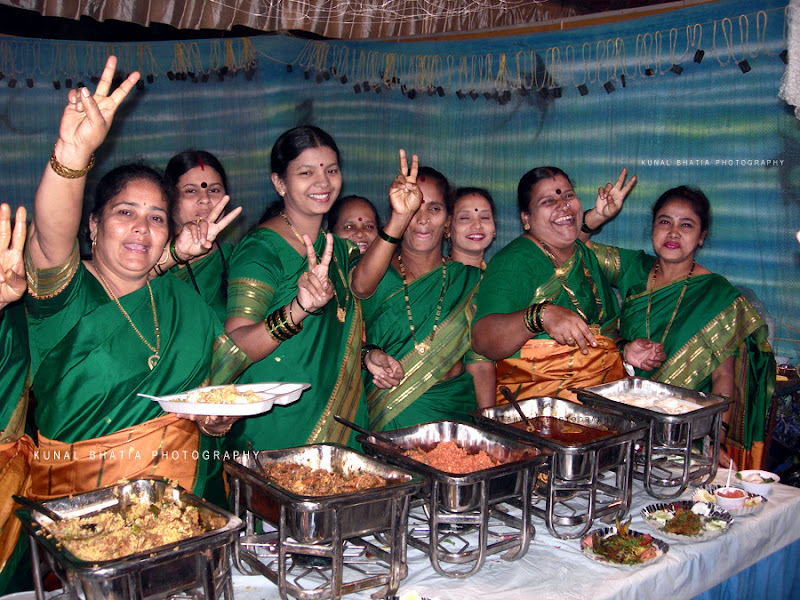 in the photo above: a group of koli fisherwomen from the versova village smile enthusiastically at the annual koli sea food festival in versova. the "ihollaback!" movement's mumbai chapter launches its presence on social media this week. from their website: "Hollaback is a global movement dedicated to ending street harassment. Hollaback!Mumbai is primarily a space for women to share their stories and other creative expressions about their experiences being harassed. In doing so, we are creating a safe, crowd-sourced initiative to end street harassment"
MindlessMumbai is pleased to be associated with the hollaback movement, by providing photographic material to illustrate their cause. do stop by the mumbai hollaback! website and connect with them on facebook here. sure that was one shout !